Asghar Farhadi's Everybody Knows, starring Penelope Cruz and husband Javier Bardem, opened the 71st Cannes Film Festival. TIFF 2017: Jennifer Lawrence, Javier Bardem attend premiere of Mother! Jennifer Lawrence and Javier Bardem attended the premiere of Mother! 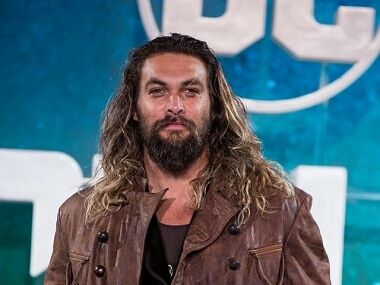 at Toronto International Film 2017 in Toronto. 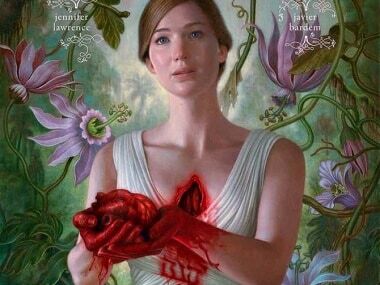 Mother is a psychological horror-thriller starring Jennifer Lawrence and Javier Bardem, directed by Darren Aronofsky. 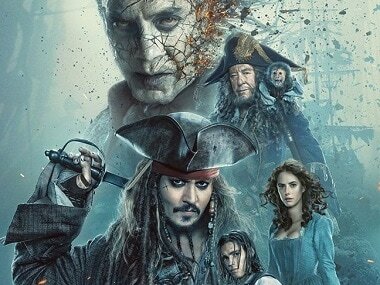 Johnny Depp's Jack Sparrow must fight the revenge-seeking Salazar in Pirates of the Caribbean 5.